Metatron, the Voice of God. It was he who spoke to Moses through the burning bush and he who lead the Hebrews out of Egypt as a pillar of fire and smoke. 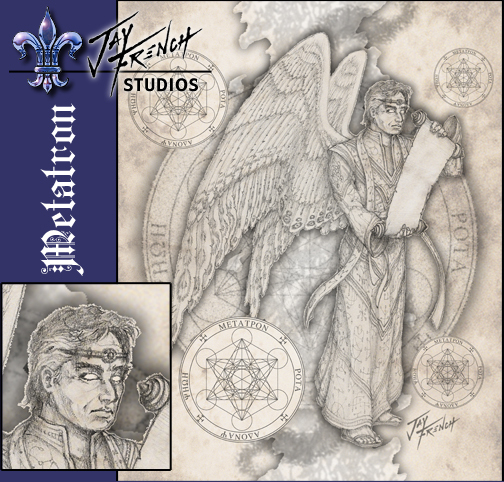 Click the image to view merchandise with "Metatron"